Today, September 11th, is the fifteenth anniversary of the horrific attacks that took place in 2001. We, at Two Writing Teachers, pause today to remember all the lives that were lost and the heroes who gave their all in trying to save others. Today we remember September 11, 2001 and reflect upon Fred Rogers words. As educators, we strive to be the helpers each day for our students, fellow teachers, and communities. 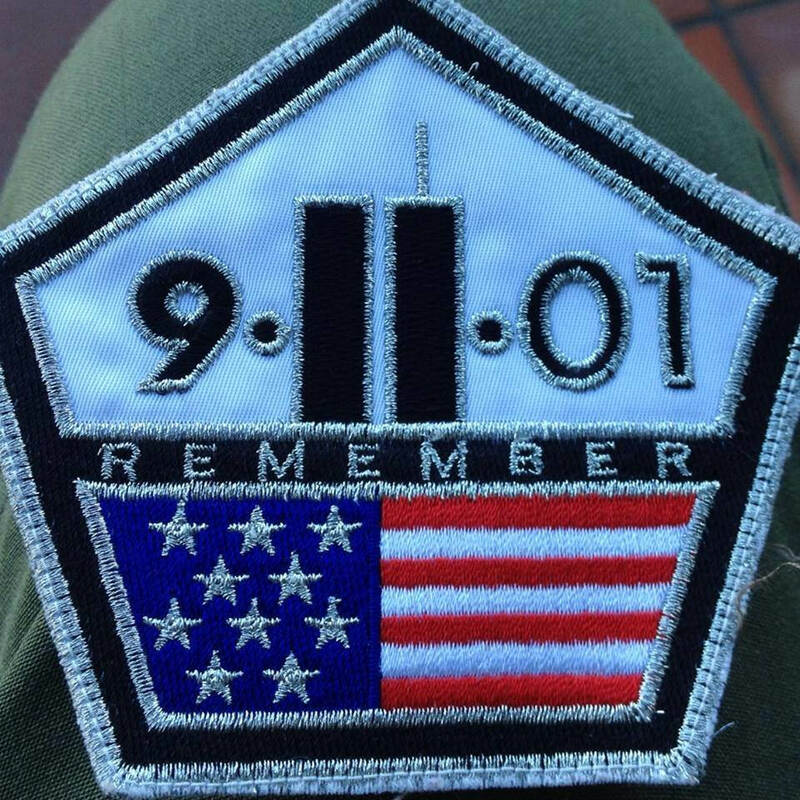 If you are looking for ways to mark this day with your students, please visit Stacey Shubitz’s recent post on the 15th anniversary of 9/11.